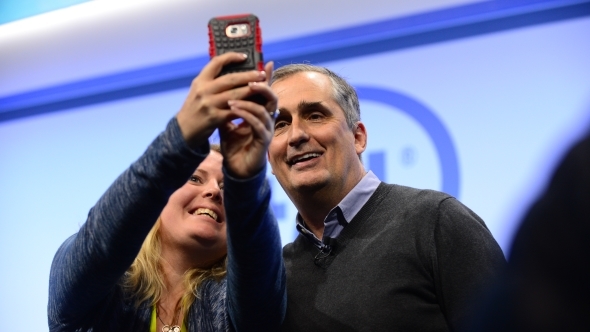 Intel CEO Brian Krzanich has taken centre stage during the Meltdown/Spectre debacle – a position he is sure to be displeased about. It seems the top dog at Intel cashed out a huge quantity of shares at a time when Intel were already aware of the impending security vulnerability. Time to upgrade your screen? Here are the best gaming monitors around. Since the initial vulnerability entered public knowledge, the story has filled out a little further, both positively and negatively. The good news is that there is a patch for Meltdown and that it doesn’t seem to crush performance as bad as initially expected. Intel and AMD both confirmed that impact was low to negligible, but since that time, Google, Microsoft, Apple, Amazon, and a handful of independent sites have all confirmed little to no impact of patches and security measures. That’s the good news. The bad news is that there is another vulnerability called ‘Spectre’ and that affects CPUs from other major manufacturers also, such as AMDs, and cannot be patched in its entirety for the foreseeable future. Also, Intel CEO Brian Krzanich is now the centre of a media firestorm that is questioning whether his recent stock sell off was above board. Krzanich sold every single stock that he was not contractually forced to keep hold of back in November. Google researchers reported that they informed Intel of the large-scale security flaw back in June. As you can imagine, this potential overlap has prompted some questions about the Intel CEO’s activities. The pre-arranged stock sale plan mentioned is a way of divesting stocks on a predetermined timeline, easing the potential threat of insider trading by company executives and outside accusations of insider trading. This is business as usual for execs. Ironically, this seems to have had the exact opposite effect for Intel’s CEO in the light of the recent security bug. Krzanich now holds 250,000 stocks in the company itself, which is supposedly the minimum amount required by his contractual obligations. The issue lies in when the plan was put in place to sell off the stock, as according to Business Insider through the SEC filing, this was only finalised in October, well after Intel were made aware of the flaw. In fact, Krzanich isn’t actually set to profit greatly from the debated move. 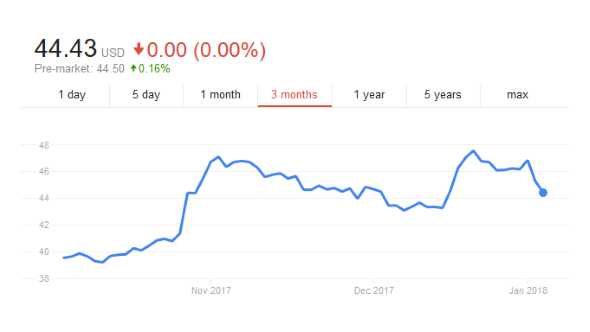 Intel stocks are currently trending at around the same price as they were when Krzanich finalised the sales plan, so the CEO’s payout wouldn’t see a huge increase even after the vulnerability going public affects stock price – unless Intel stocks tank rapidly due to an unforeseen circumstances, of course. The slow dip in stock value may be a sign that the market doesn’t believe this blip to be as impactful on Intel’s business as some may suggest. It’s also worth noting that during this same time when Intel supposedly knew about the bug but before it was public knowledge, Intel also released their Coffee Lake chips. 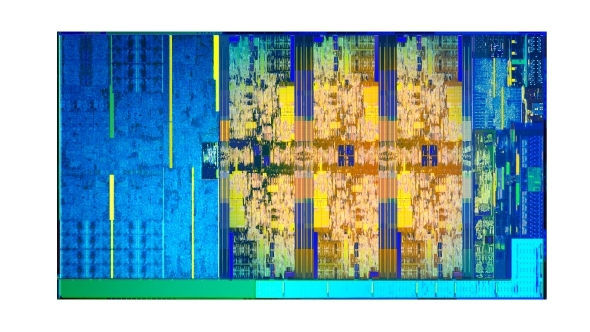 Sales of Intel’s latest desktop generation may have been affected by the known architecture security flaws had they stuck to their expected launch schedule, rather than releasing a handful of desktop chips early. It’s not been a good week for Intel. Despite the actual performance degradation being far less than originally touted, it has brought to light other potential issues for the US company. It’s not yet clear what the outcome will be, or if any further proceedings will come of this. Insider trading is a very serious accusation, and few would be foolish enough to confirm this was absolutely the case without due consideration. It may simply be a case of a lack of foresight on part of the Intel CEO in regards to the huge backlash the company is now facing over the vulnerability. As always, hindsight is a wonderful thing.